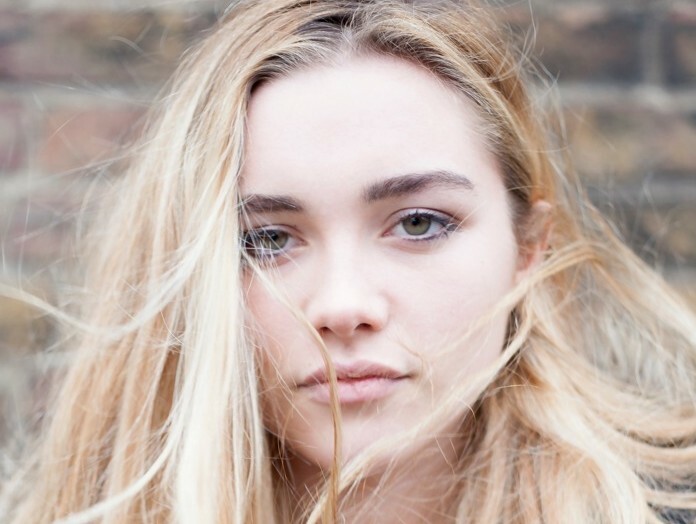 ACTOR: “In terms of sibling rivalry, I don’t think you could get much worse,” says Florence Pugh of the fact her older brother (Toby Sebastian) and sisters (Arabella Gibbins and Rafaela Pugh) are also actors. Twenty-year-old Pugh was born in Oxford and still splits her time between there and London. Contrary to popular belief, director Carol Morley did not come to Pugh’s boarding school to cast her in The Falling. Instead, Morley and casting director Shaheen Baig sent out an open call to schools in Oxford and London. Pugh only made her tape on the last day after being persuaded by her mother – “I had greasy hair as well, I was not looking my best”. The Falling turned out to be Pugh’s drama school and she has continued to use what she learnt there with a stunning lead performance in Toronto/San Sebastian/London competitor Lady Macbeth, from low-budget features initiative iFeatures, and Sigma Films’ ghost story Hush. She most recently shot Jaume Collet-Serra’s The Commuter. “I love working off instinct and that’s something I’ve been told I’m quite good at,” Pugh says.